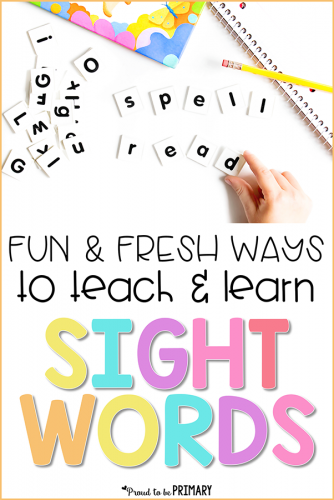 Here are a ton of fresh and fun methods for teaching sight words. 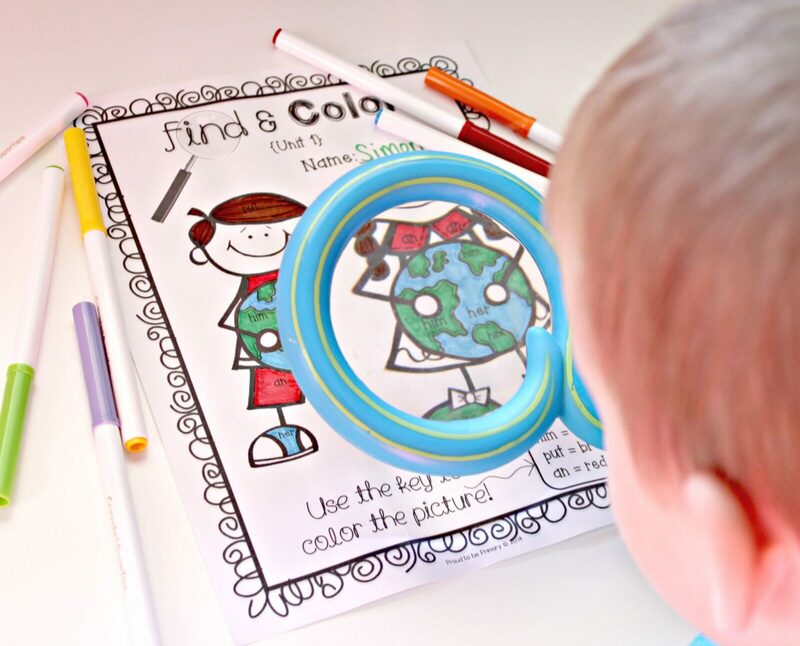 Help children learn and gain fluency with sight words with these hands-on ideas! 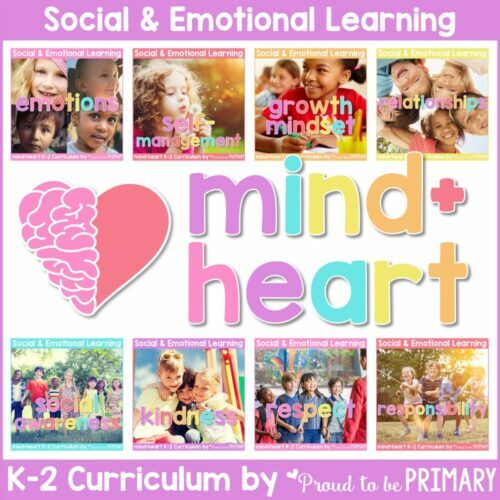 Teachers are constantly on the lookout for ways to teach our children in fresh, fun ways. 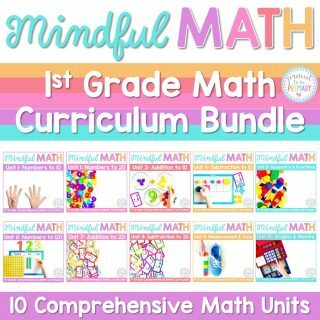 The same old concepts, such as practicing and memorizing sight words, get dry and boring over the years, and sometimes it drains us of our energy to bring out the same teaching techniques year after year. Are you ready for a change? What better way to freshen up our classroom routine than to find new and exciting ways to teach and learn sight words. Why is Teaching Sight Words Important? Normal phonics instruction is essential for early readers, but so are sight words. Sight words often don’t follow phonics rules, which makes them necessary to memorize. They are high-frequency words, meaning that these are the words that appear in text more often. Once these words are memorized, children have a much easier time learning and growing as a fluent reader. Teaching sight words can be fun! 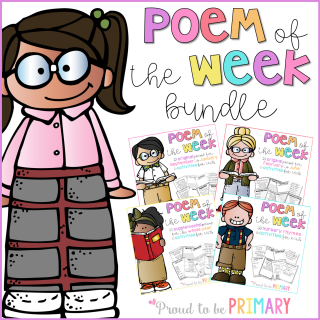 If you need resources for your classroom, you can check out my Dolch sight words curriculum or my Fry’s First 300 words curriculum bundles. 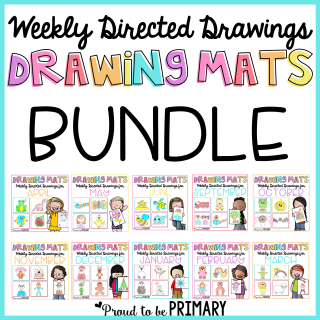 Everything you’ll need to begin an engaging and successful sight words program in your classroom is included. 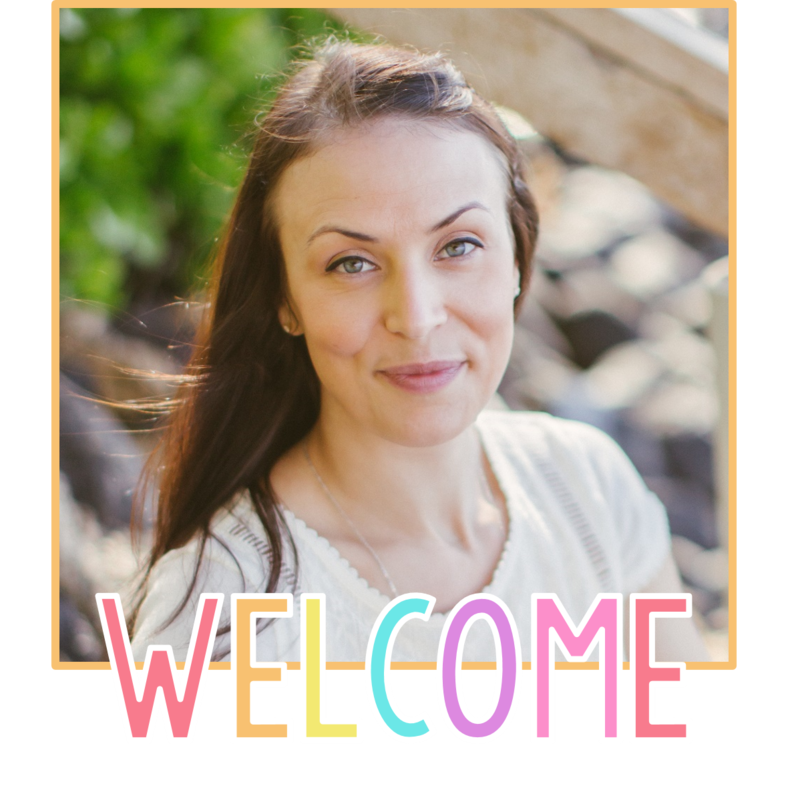 Explicit instruction is the time-honored method of teaching sight words, in which the teacher introduces the word, spells it, and has the child repeat until mastery. Stick with that, it’s a proven method! But it doesn’t have to be boring and monotonous. 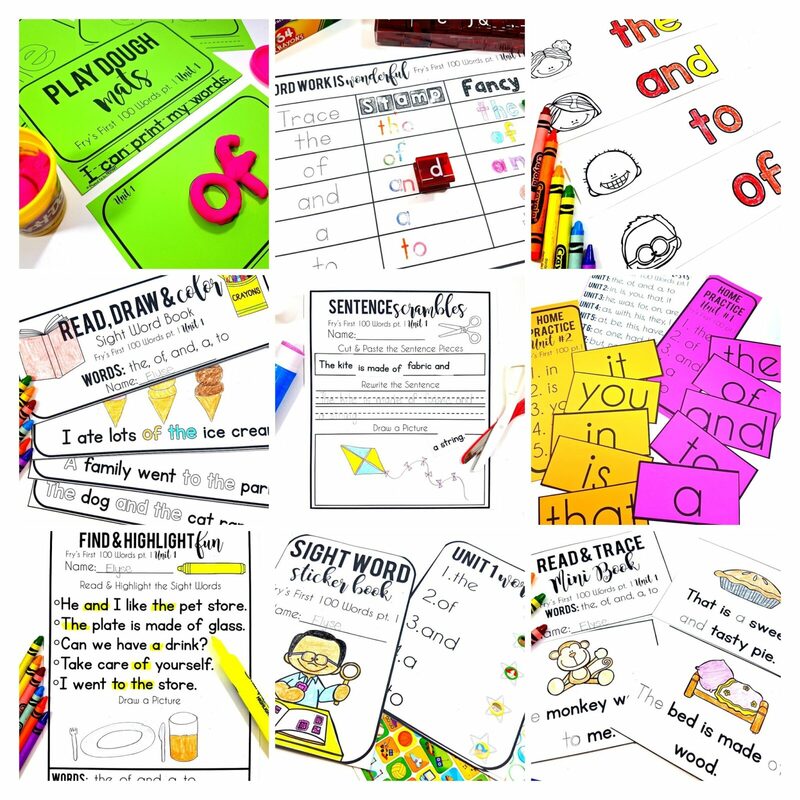 The way I run my weekly sight word program is very effective and contains so many different ideas for ensuring mastery that the students look forward to the activities each day. 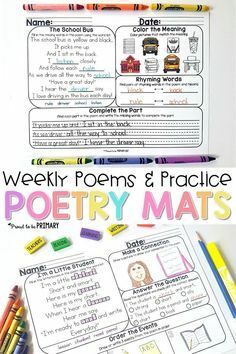 It’s important to introduce the weekly sight words in many ways, such as during morning meetings, by coloring and cutting, printing, drawing pictures to go along with them, forming words on playdough mats, singing songs, finding and highlighting words, filling in sentences with words, spelling words aloud, stamping them, and using fancy pens and pencils to write them. 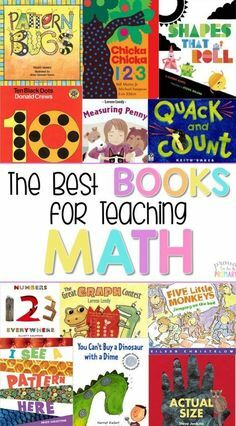 All of these methods are explained in detail here. During explicit instruction, improve a lesson by adding in some meaningful questions. Ask children things like, “What part of this word looks like other words you know?” or “What part of the word is easy to remember? Tricky to remember?”. If children are to think about the spelling of the word, the parts of the word, and sounds the letters make, they will be more likely to remember it again in the future. 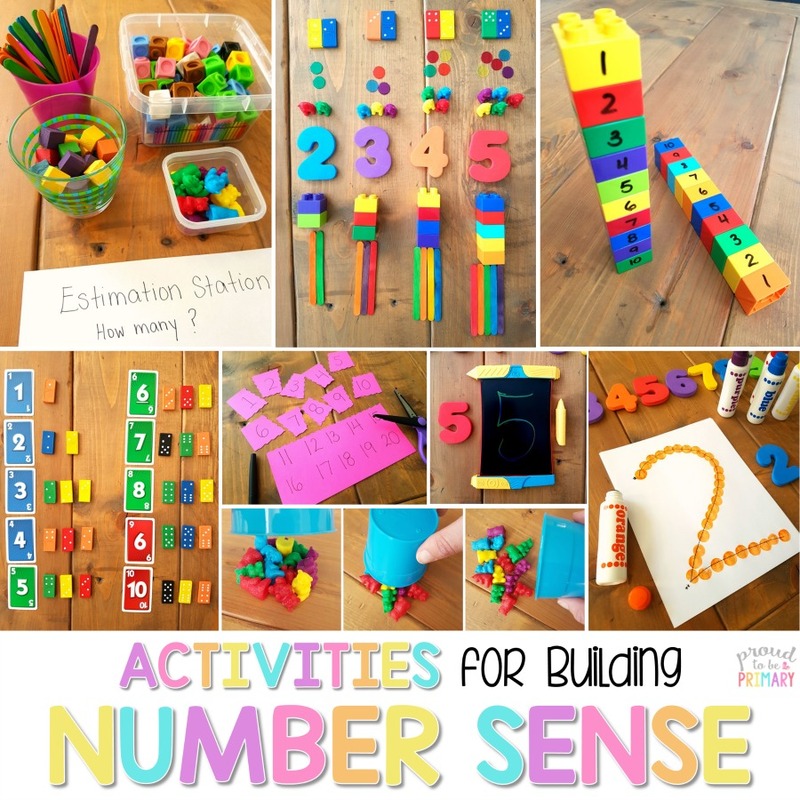 Ask them to notice the shape of the word itself – where the tallest letters are, the shortest letters, how long or how short the word is, etc. 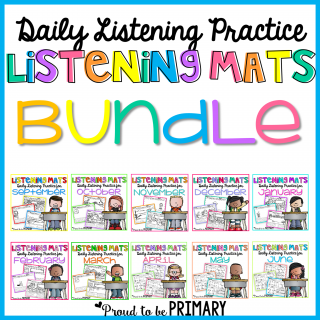 Word Walls or Portable Word Walls: Every primary classroom should have a word wall. 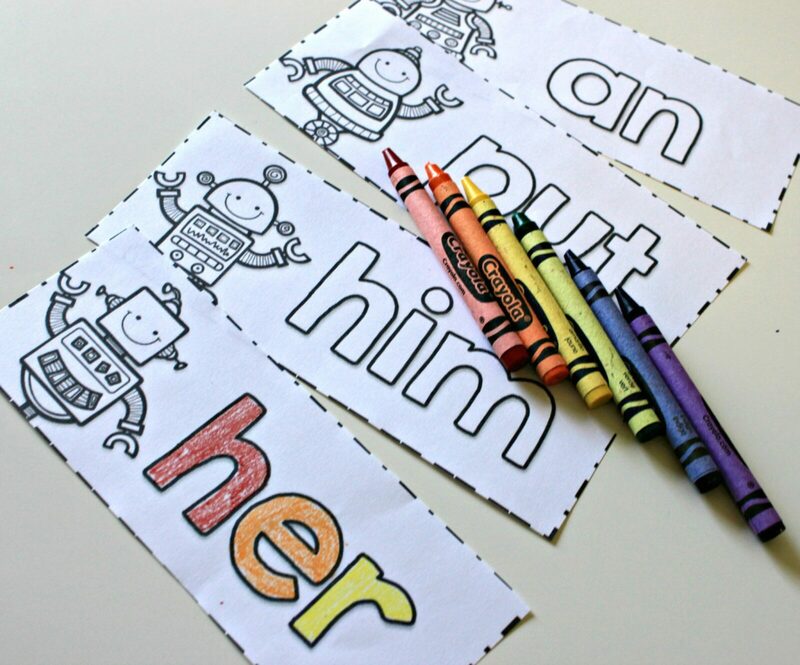 But even handier is a portable word wall, in which the child has a small, hand-held version of the sight words he/she uses daily, or should practice daily. 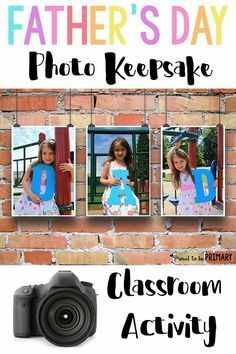 The word wall and portable word wall comes in handy throughout the day, giving the child easy and quick access to the correct spelling of frequently used words. 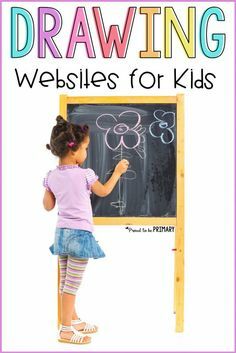 Think of things you can write words on besides the whiteboard or large chart pad. Kids love to hold things in their hands. Textures that are smooth or rough, slimy or crunchy, it doesn’t matter. 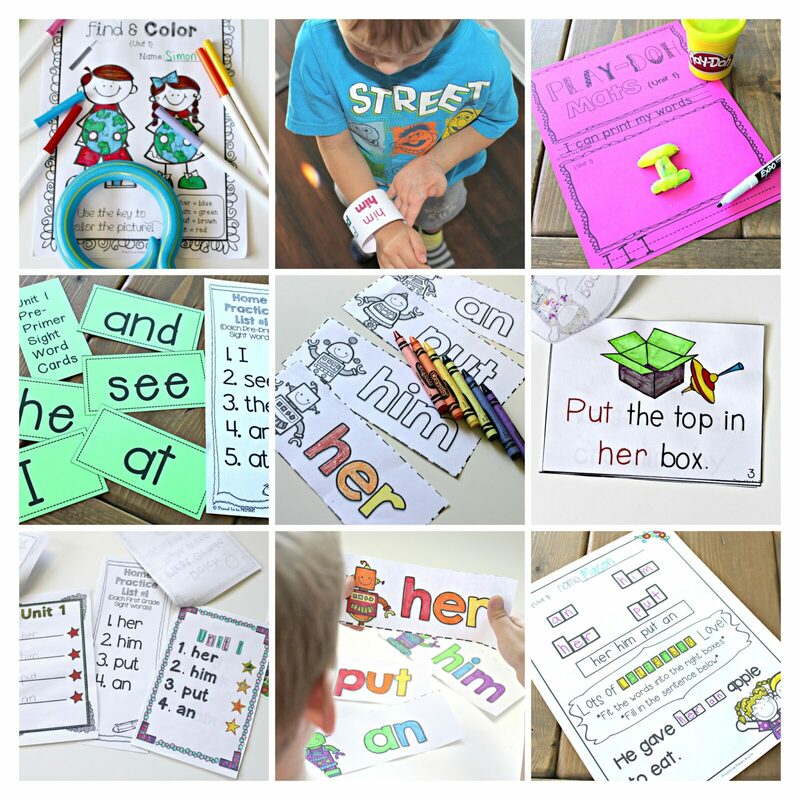 Find objects that you think your students will enjoy handling, and write sight words on them. Ask children to hold them in their hands and repeats words you say. 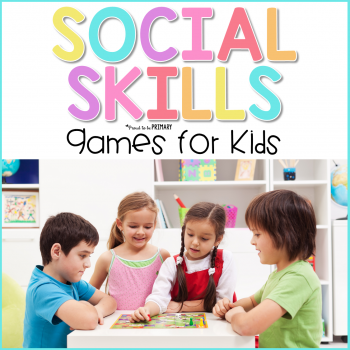 There are many things you can have children do while sitting in a large group, while at their desks, or for homework activities. 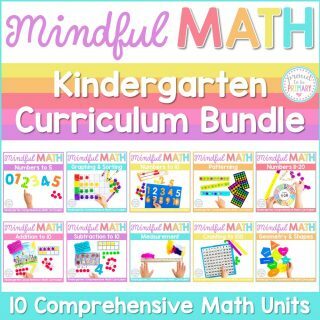 They can silently write the words in the air by spelling out the letters with their finger or write it in large letters with their fingers on the floor. They can also form the letter shapes with their hands in front of them (bending their fingers and hands to the curves, or crossing their fingers to represent an x, for instance). These things require no preparation or supplies prepared beforehand. 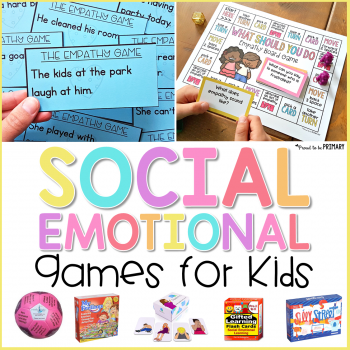 Board games such as Tic-tac-toe, Connect Four, Sorry, or other “take turn” type games can easily be adapted for classroom use. Have each child read or write a sight word before playing their turn. The game serves as a reward for getting the word right. 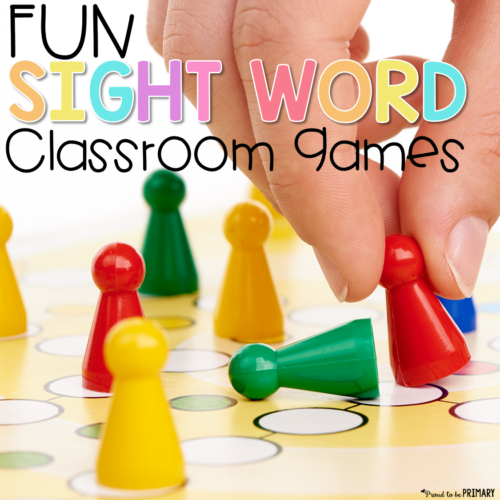 There are also online games at SightWords.com that your students may enjoy playing as an “early finisher” activity. Play hide and seek with the words or the parts of words. 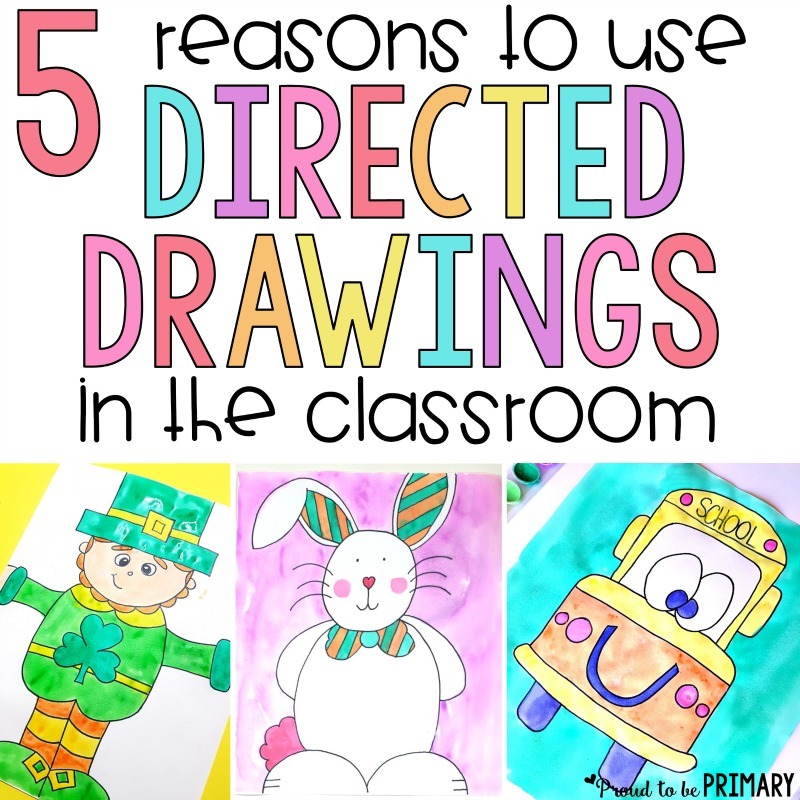 For instance, if the sight word you wish to practice is they, write they on several cards and hide them around the room. 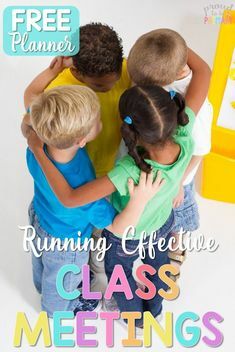 The child who finds a card is required to stand and show the word to their classmates, spell the word, say it aloud, and direct the class to write the word in the air with their fingers, for instance. You could focus on a “tricky part” of the word too – for example, in they, the “ey” is tricky because it makes the long a sound. You could hide the “ey” part of the word somewhere in the room, and the child who finds it can place it on the board in the correct spelling order of the word. Sight words absolutely MUST be written. Writing words help solidify phonemes and the physical act of writing a word cements it into a child’s brain. 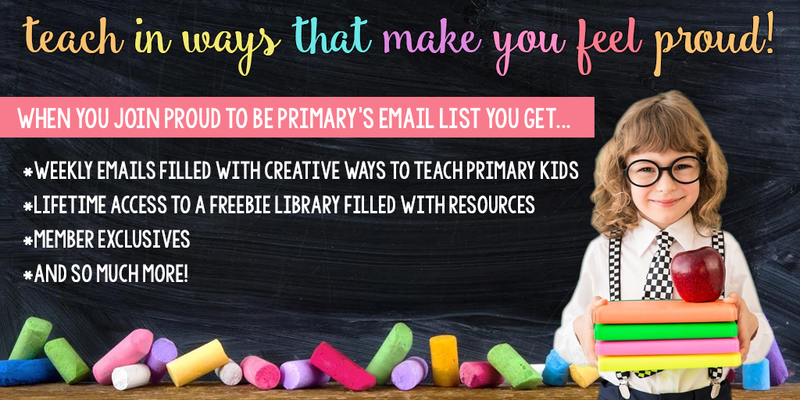 As simple as it sounds, there are plenty of not-so-simple, fun and exciting ways to write them! 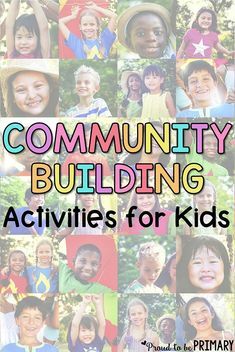 Let children carve the letters into play dough or write them with their finger in shaving cream. 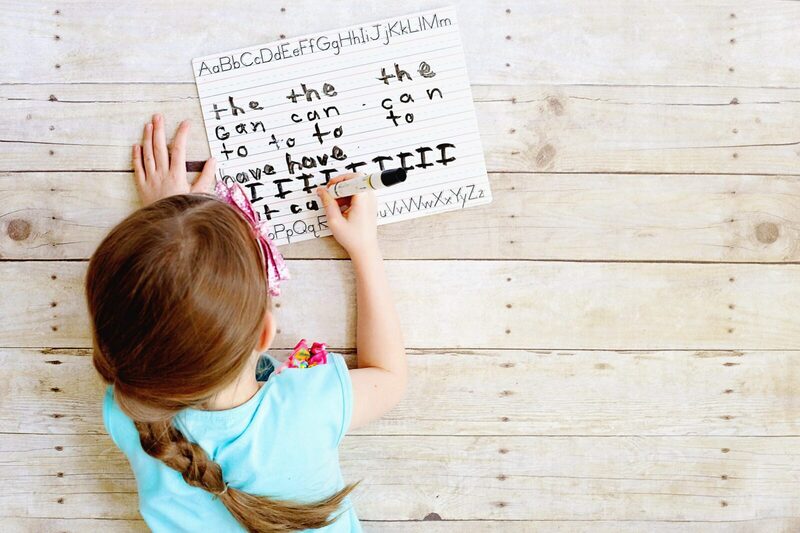 They can use dry erase boards or chalkboards to practice printing words or write them with invisible ink. 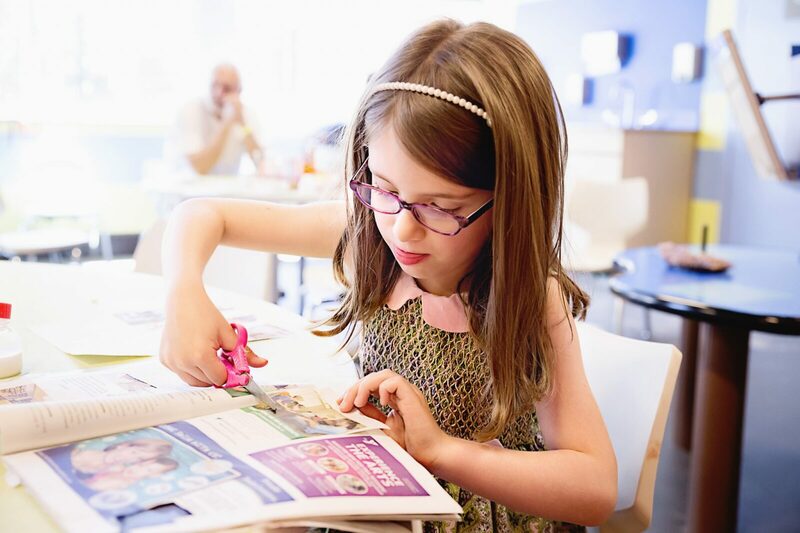 Anything new or different than plain old paper and pencil will make a routine chore into a thrilling task. Avoid putting your students through another stressful test. 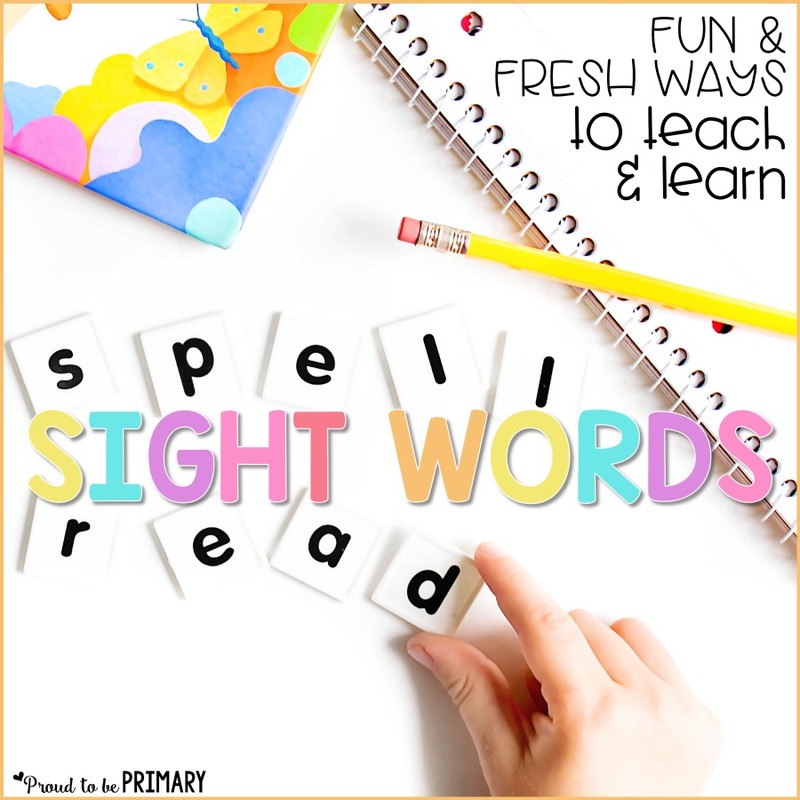 Try out these fun and different ways to assess their acquisition of sight word spelling! They won’t even know you’re “testing” them. 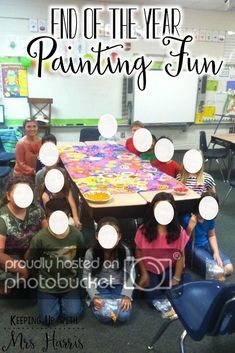 A fun alternative assessment is using sight word cards that children can rainbow color and refer to throughout the week. Ask kids to read through their stack of cards to see how they are doing. Sight word sticker books are another option that rewards children with stickers after they read out their words. If you prefer to give a weekly spelling test, shorten the list and add in a few important sight words. There is no need to have two separate tests. I also recommend keeping your spelling list to 5-10 words, including sight words. Smaller lists ensure faster memorization and recall, and won’t overwhelm your young students. Read a book with sight words or make books that have words within it. These small printable books work great. Have a child sit with you and read the sight words aloud to you as you come to them. They don’t even have to know you’re testing them, and it can be an enjoyable process. 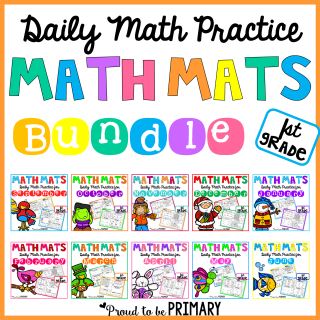 This would work in differentiated small groups as well. 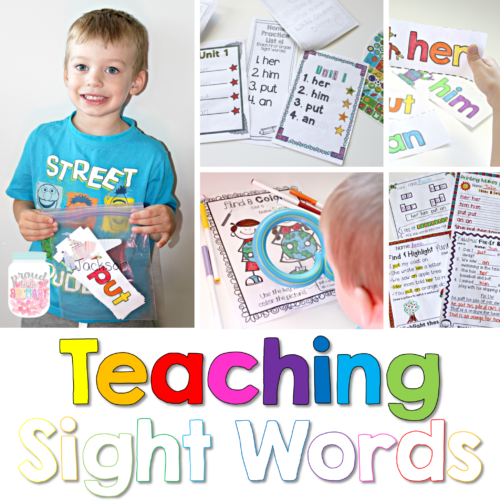 Ask a child to teach you sight words! 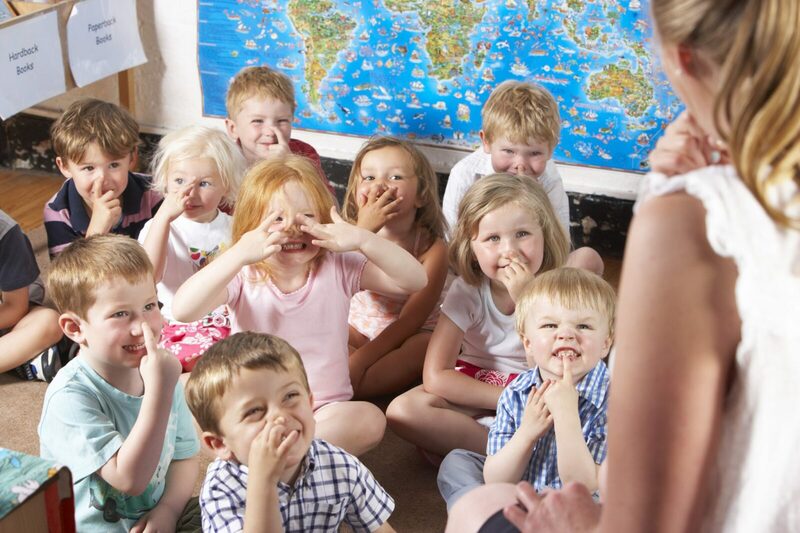 Let them be the teacher, but don’t give the words to start with (tell them verbally). Let them introduce, spell, write, and say the word, and then give you a “test”. 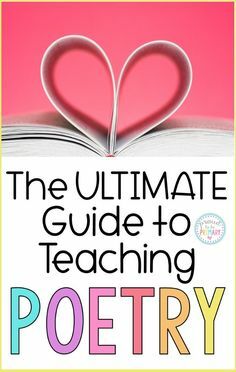 If they can teach it – then they know it! 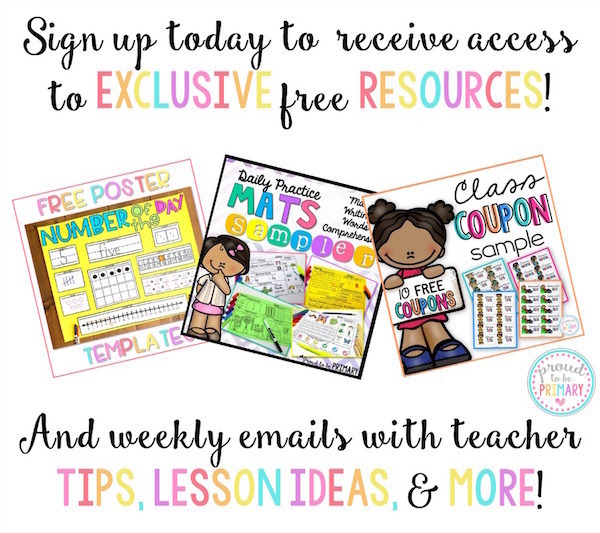 Would you like a FREE sight word resource? 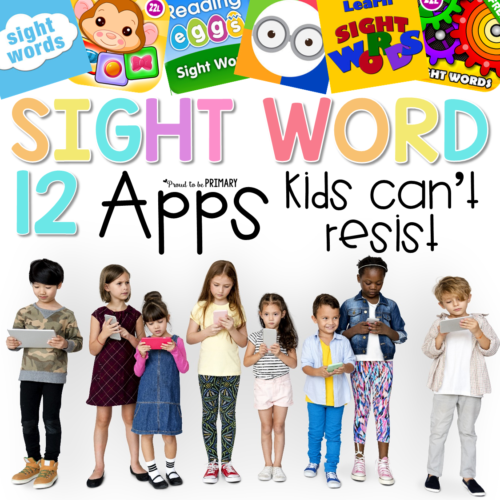 Just click the image below to download a week’s worth of sight word activities! 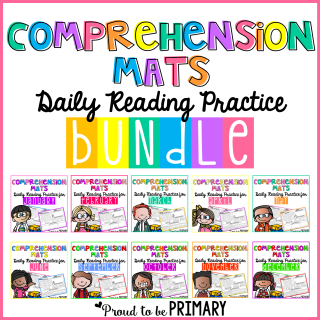 For comprehensive curriculum that lead to growth and mastery of sight words, see the resources listed below.